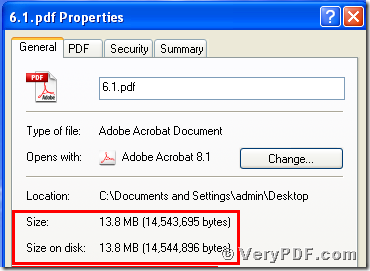 ← How to use docPrint PDF Driver printer to convert PPT to PS format? 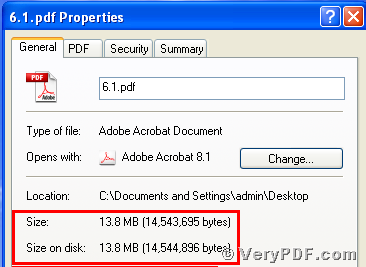 One of my office co-workers ask me how to remove pdf metadata to reduce pdf size.The reason is that her computer memory is not large ,and she want to save the space of the memory.This problem that I often meet.After my search from the Internet,I find this software the Advanced PDF Tools.It can fix this problem just in seconds.So I recommend this software for my worker mate. In order to avoid the same situation that office workers meet.I decide to put my article in here.Hope It can be useful for you. 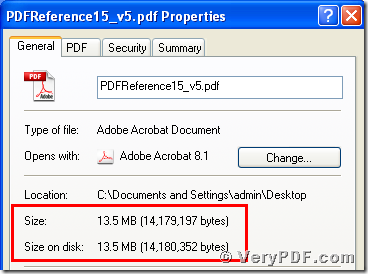 So today my topic is how to remove pdf metadata to reduce pdf size by using the Advanced PDF Tools. Please remember to extract it after the download is completed, for it is zipped package. Then unzip and put this software in somewhere of your computer. Second,you need to double click the icon of the Advanced PDF Tools, then let this software run . 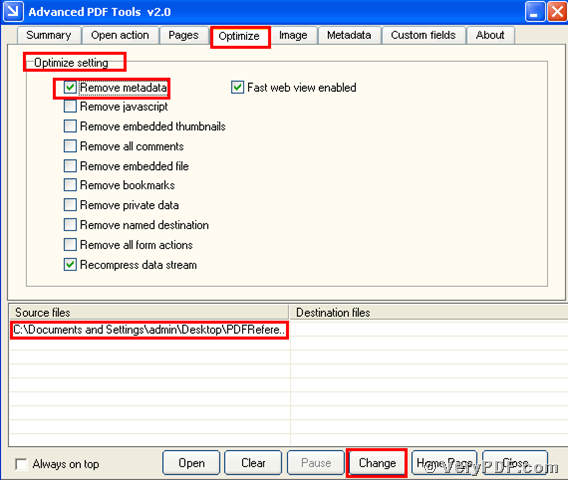 Then you need to drag your PDF file into this program.Meanwhile you can see the label pages like(Summary/Open actions/pages/Optimize/Image/Metadata/Custom fields/About),please click the label page“Optimize”,and find the title “Optimize setting”. You should select the option box “Remove metadata”.Right now you need to save the change.Please look at picture 1. 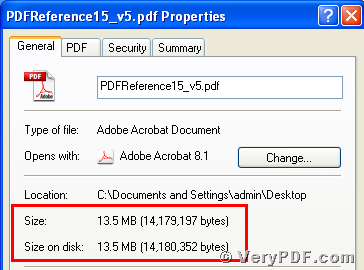 Don’t you think it is very easy and simple to operate?After reading my article,my advice that you should better operate by yourself , if you are interested in the Advanced PDF Tools,or you want to know more about how to reduce the pdf size,you can refer to its homepage or visit http://www.verypdf.com/wordpress/ .